The Pacific War Online Encyclopedia: Sallada, Harold B. 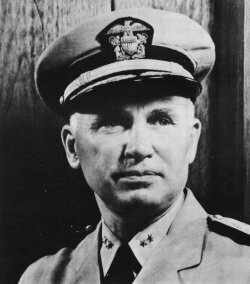 "Slats" Sallada was an aviator who commanded carrier divisions in the Marianas campaign. He was an intelligent, aggressive officer with considerable administrative skill.